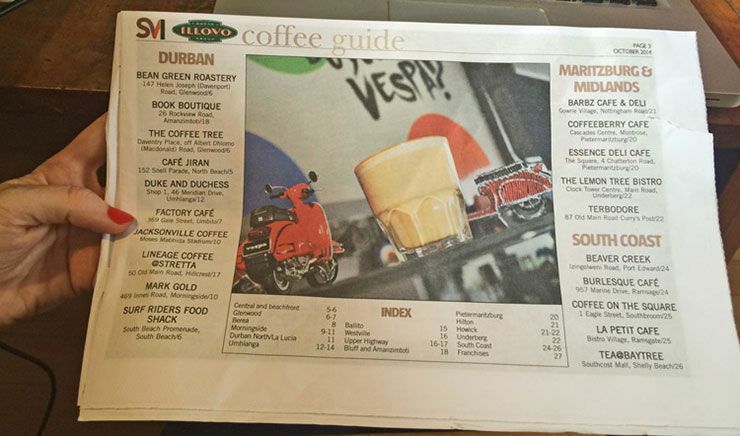 So the annual Illovo sponsored Sunday Tribune Cafe Society Awards has come around again. The panel of judges whittles down all the cafes in the province to their Top 100 and then settles on a Top 10. They look at a variety of criteria, but the cappuccino is the focus in the beverage regard. 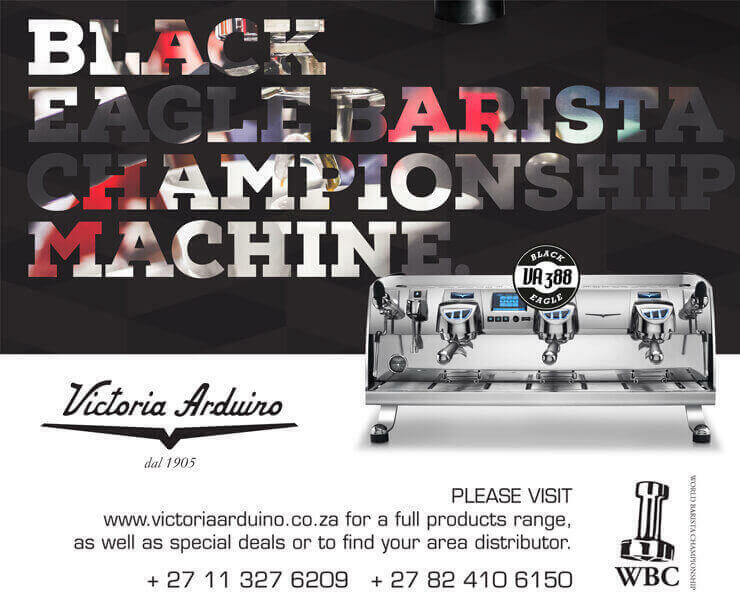 It has a rich history in the province, begun by Ingrid Shevlin, Andre Schubert and Ralph Bronzin 13 years ago.